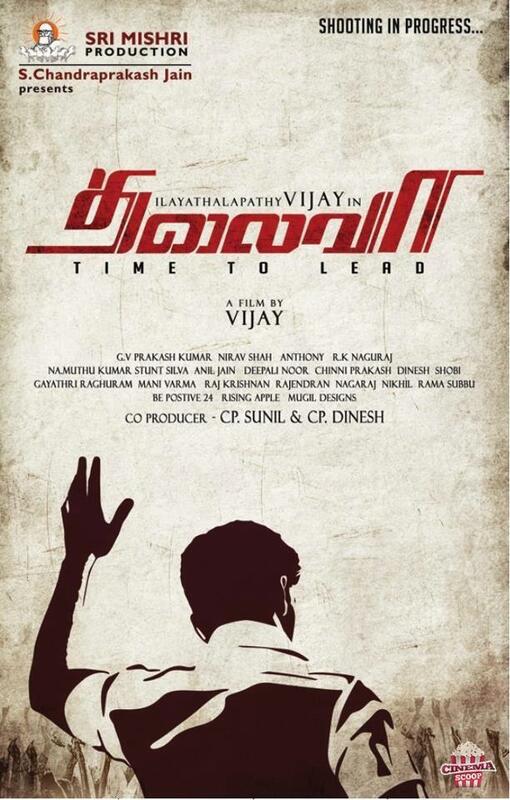 Ilayathalapathy’s Thalaiva cleared its decks today. Government of Tamilnadu lifted ban on Thalaiva. Yesterday Vijay asked permission for hunger strike but Police commissioner of Chennai rejected Vijay’s appeal. Today Vendhar movies succeded in talks with Government. Finally Movie hitting screens on August 20th . Producer planning for big release. Vijay fans are very happy with this delightful news.